SNOOB can act on a whim and a whistle, but at the same time demand extraordinariness, uniqueness and quality. SNOOB is a new classic in a class of its own. Its clarity, straw colour and vibrant apple aroma set it apart. 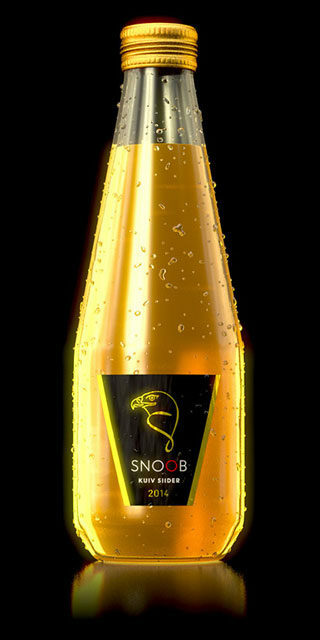 Its taste is dry, clean and elegant – intense and complex enough to drink on it’s own. 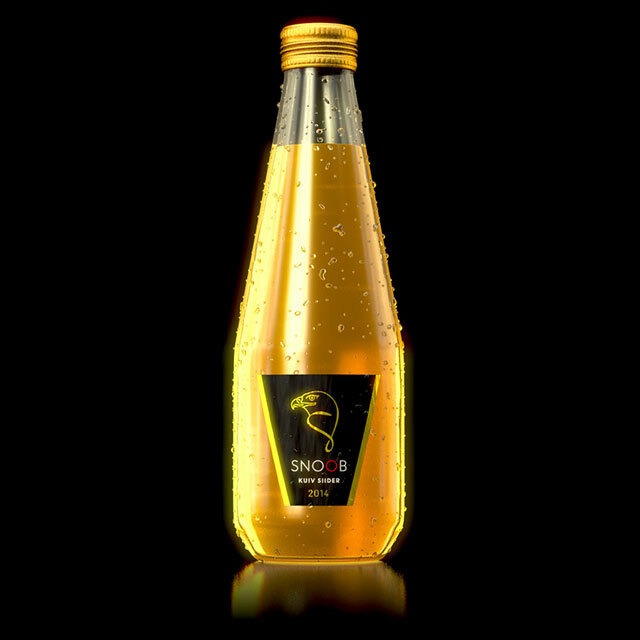 Snoob offers an emphatic hit of flavour that also holds up well to pairing with even the spiciest of dishes.